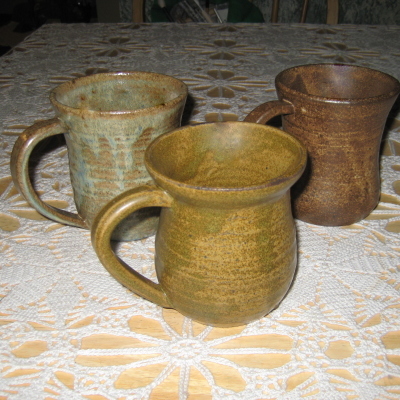 I discovered ceramics in 1989 after finding my sister’s tools and it has been my passion ever since. 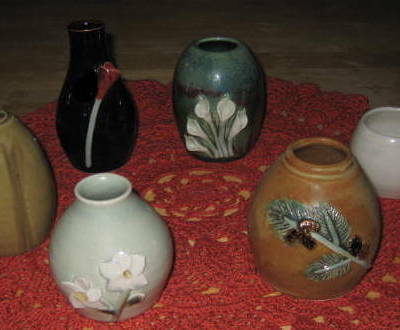 I began my journey at Citrus College under Bob Bullock whose focus was functional pottery, which has stayed with me. 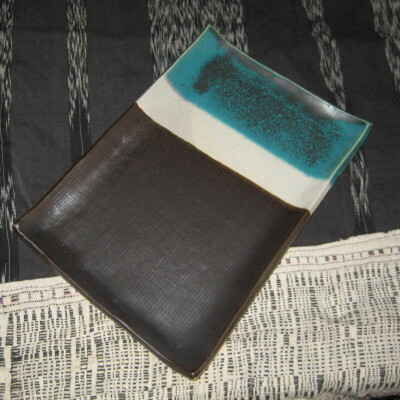 I have attended Creative Arts Center, numerous workshops and presently attend class at the Wheelhouse Ceramic Studio, Monrovia Community Adult School. 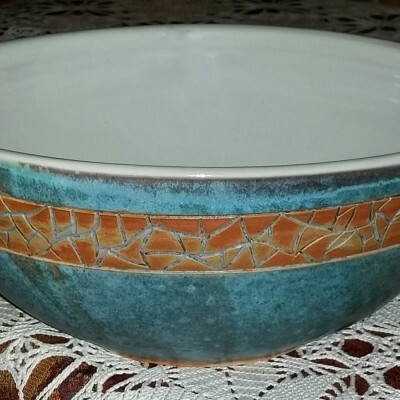 I have participated in the Empty Bowls project to fight hunger over 5 years, worked at the Los Angeles County Fair demonstrating and teaching ceramics, and donated pieces to non profits for fund raisers. 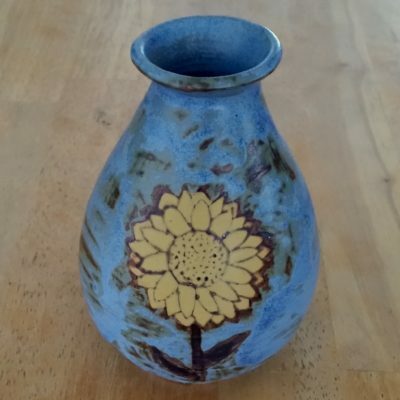 Taking a ball of clay and transforming it into a beautiful piece of pottery is rewarding and humbling at the same time. 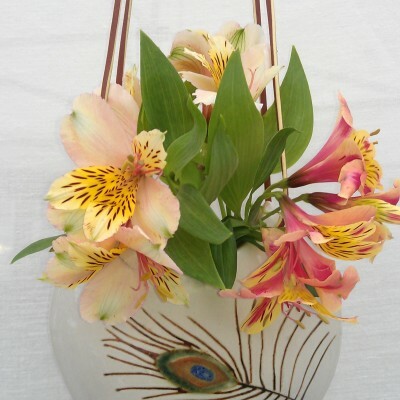 I love creating designs purely for decorative enjoyment as well as the challenge of how to incorporate ideas into objects that will be used in daily life. 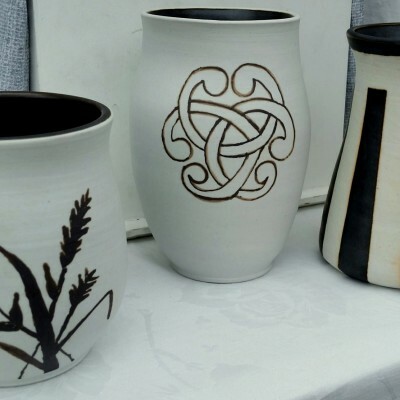 Creating decorative and functional pottery allows me to explore what matters to me, slow down and escape from the everyday routine of daily life. I create shapes with clay, but the clay shapes my creativity. My first love is making bowls but I recently started making jars and flasks which has taken me to a new level of creativity and renewed enthusiasm. 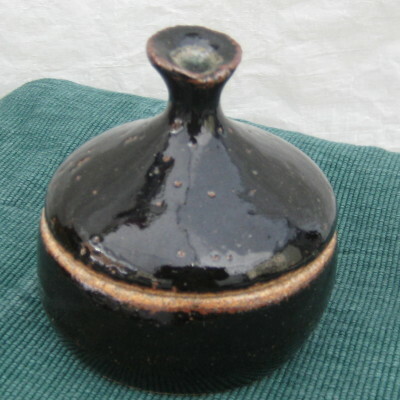 Combining hand building with wheel thrown pieces is producing exciting results.